Crab Masala Curry ကဏန္းမဆလာဟင္း Mouth watering recipe from Smoke and Spice which you can try with either Fresh or Frozen Blue Crab. 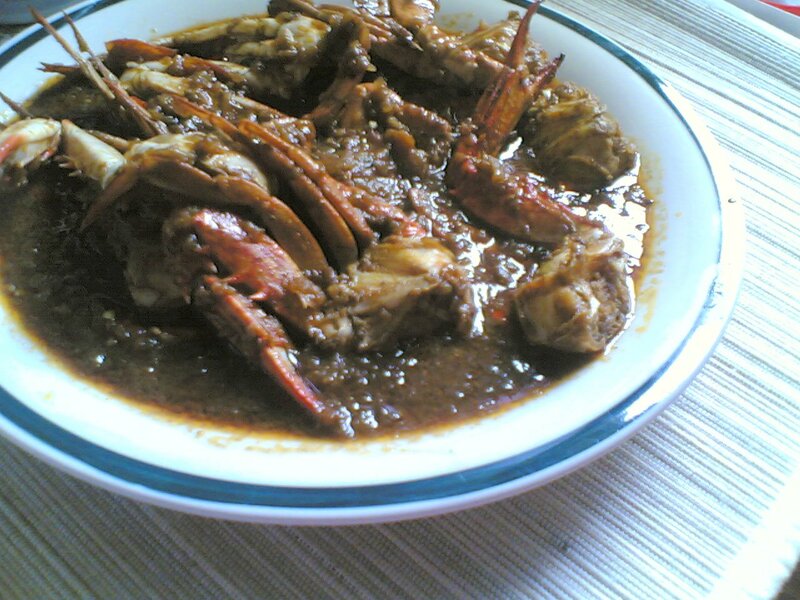 Crab Masala Curry ကဏန္းမဆလာဟင္း Another crab recipe from Myanmar Times. This curry use Thai style spices and recipe is a compliment of Bitter Sweet Coffee House from Maw Tin junction.